Disclaimer: Flame war is inevitable in an article such as this but keep it civil please! 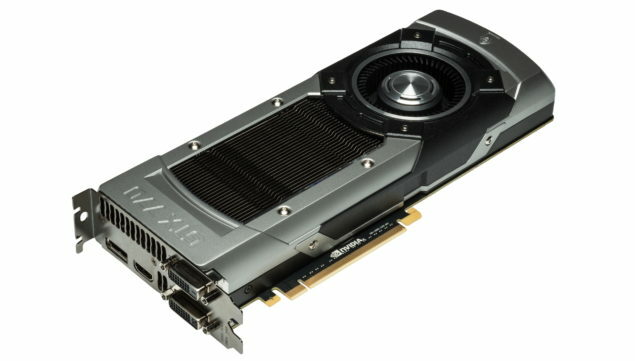 Editors Note: The top GPU Position is contested, so consider GPU no.1 an educated opinion. Tip: Some cards may be out of stock. The 780 ti is basically the big brotherand a fully unlocked version of the GTX 780 and GK 110. This is the same chip the GTX Titan was based off. The difference between the GTX 780 Ti and R9 290X is quite less, with both flagships leading over one and another in a tick tock motion. Under 4k the GTX 780 Ti leads in the benchmarks by a small amount and in 4k the 780 Ti (Non Ref) leads by a margin of 33% (Source.). However the real reason we were absolutely inclined to give the top spot to green is because of their reference cooler design. Their vapor chamber coolers are highly efficient and allowed overclocking and tweaking even on Ref Designs while the R9 290X’s stock coolers were just plain horrible. Also for the absolute top spot we disregarded price. You can buy the GTX 780 Ti Here. Probably the only complaint of the R9 290x is its reference cooler. We wont go into that. 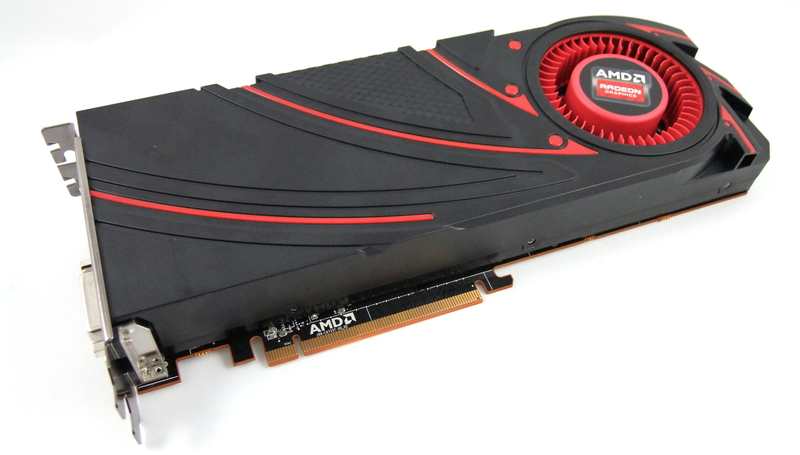 The R9 290X aka GPU ’14 is an absolute beast of a card featuring the Hawaii XT Core. Need Raw Power? Then take this card and put an after market cooler on it. Though AMD Drivers sometimes leave much to be desired, Catalyst has pretty much fixed nearly all issues. And unless you are Crossfire-ing or Stereoscopic Gaming (3D) you wont even notice the difference. You can buy the R9 290X Here. Coming in our third spot, reserved for the best price/performance in the early-high-end-range tier is the Nvidia Geforce GTX 770. The 770 can hit the sweet spot between $300-350 while giving high end performance perfect for single display setups. Especially for resolutions at or under 1600p. You can buy the GTX 770 Here. 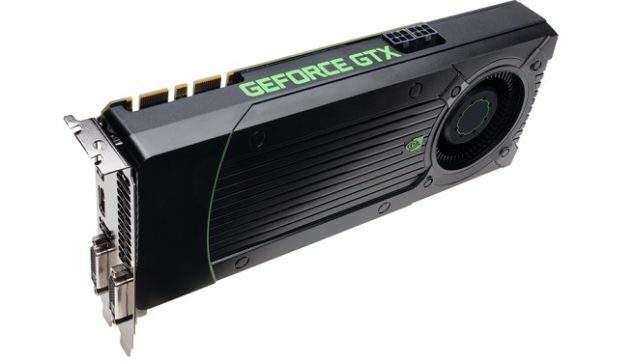 This is the card you go for if you are interested in gaming as well as compute and want to stay around the $350 Mark. This card will run most games fine at the 1600p resolutions. It is only a fraction behind the 770 in terms of gaming power and will suffice for nearly anything on the market. It is basically a 7970 Re brand. 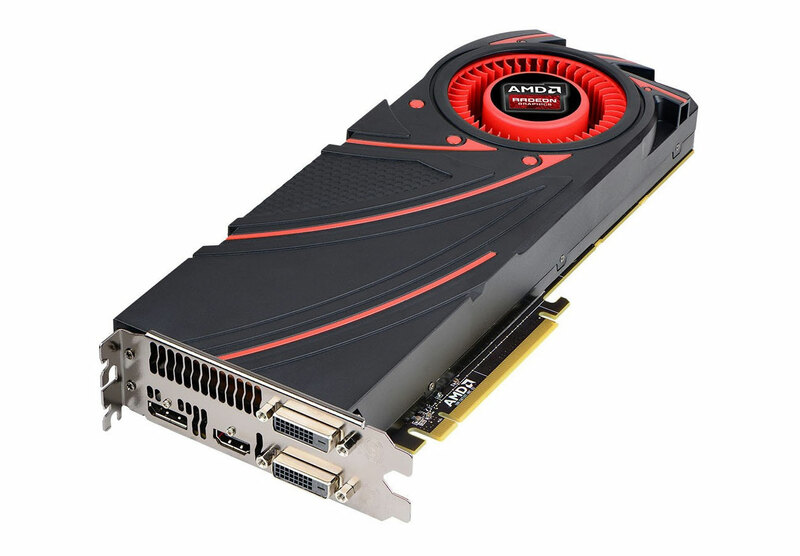 You can buy the R9 280X Here. 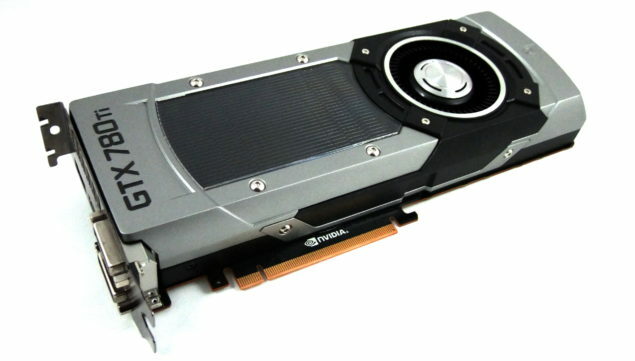 The last card is Nvidia’s Geforce GTX 760. The 760 is the mid range value leader and an absolute gem in value. It also goes to show Nvidia’s Market sense. Special Mentions go to the R7 260X and the R9 270X, both of which closesly missed making the list in our top 5 graphic cards of 2013.